. 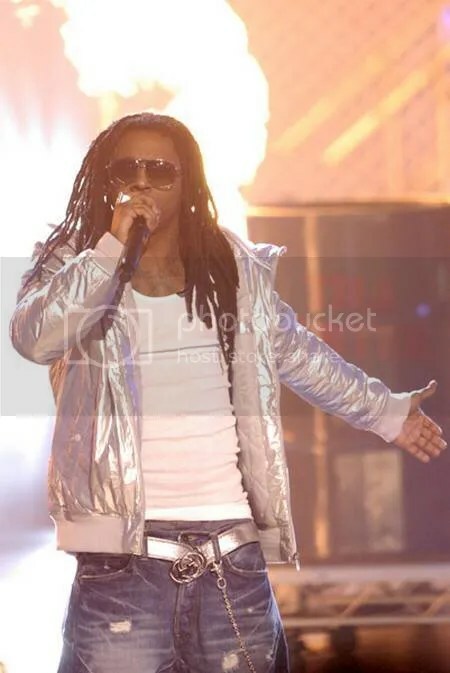 ::Lil’ Wayne Arrested After Concert In Boise, Idaho::. 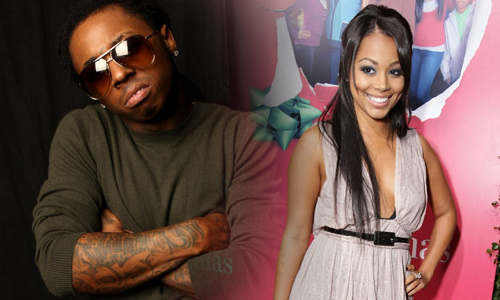 On the heels of the 2007 BET Hip Hop Awards, Lil Wayne may want to stay away from Atlanta,Ga for the weekend. 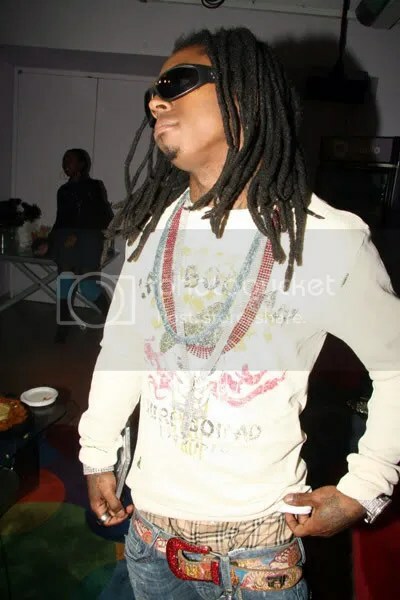 The last time Weezy came to Ga, he recieved a Marijuana charge which he is on probation for. 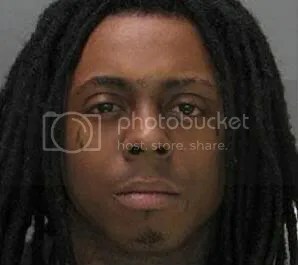 But that brings us to the current troubles of Weezy (F)[ whos real name is Dwayne Michael Carter]- and over the weekend of October 7th 2007 he was arrested for felony charges of being a fugitive. This comes from the sheriff department website. 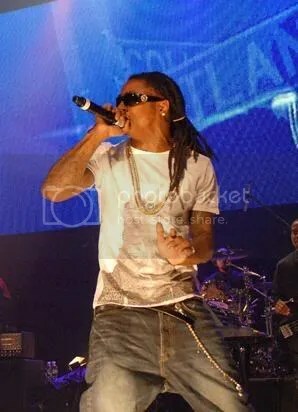 TMZreports Wezzy was arrested following a concert in Boise at the Qwest Arena. 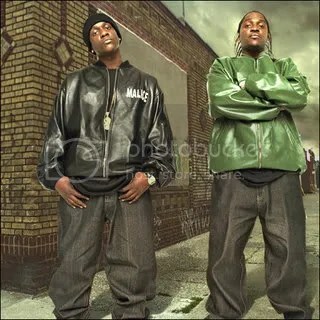 You are currently browsing the archives for the Lil Wayne category.